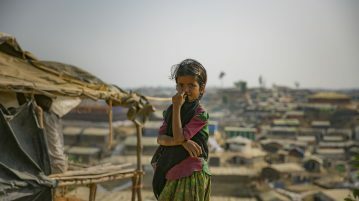 Myanmar and the fate of its Rohingya population has once again made headlines following a recent UN report which stridently condemned the actions of Myanmar’s powerful military. Writer Kieran Murray provides looks back on some of the major international news stories of 2017. 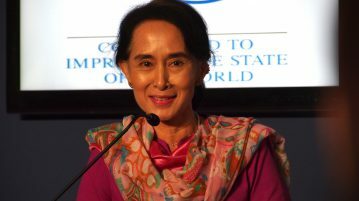 Should the Rohingya Crisis Cost Aung San Suu Kyi Her Nobel Peace Prize? In the final instalment of his mini series, Tom Townend explores the plight of Rohingyan asylum seekers, and calls for global attention and action. In part two of his mini series, Tom Townend elaborates on Myanmar’s judicial system and evidences that the ethnic cleansing of Rohingya must be recognised as genocide.